It's Monday again! I am always jealous of those still on Sunday - but I do love it when it is Friday in Australia…. Today I have a Maths Game for you that is for Grades 4 to 6. 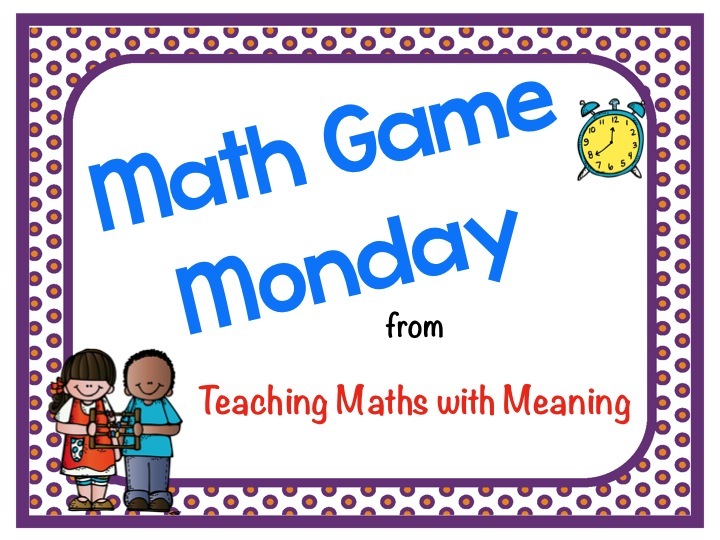 I know teaching from teaching older children that sometimes it can be tricky to find a good game - so here is one for practicing decimals. 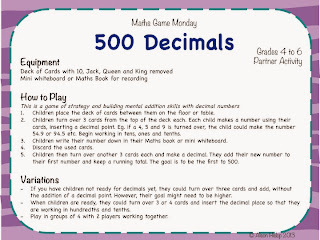 It is called 500 Decimals because children are adding to reach 500. Thanks for the game Alison. 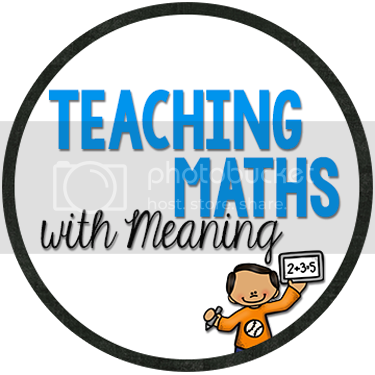 I will be teaching Year 5 next year, a big change from my 2s and am seeking resources. This game will be a great start. I have been looking for a Mathematics blog very similar to yours. I feel really excited to know that a good number of people are beginning to teach Mathematics as a fun activity. I have a similar website www.ipracticemath.com that is aimed at providing kids of grade 1 to grade 10 a fun learning experience. I look forward to seeing your suggestions, and have a great time keeping this blog up. It's awesome!